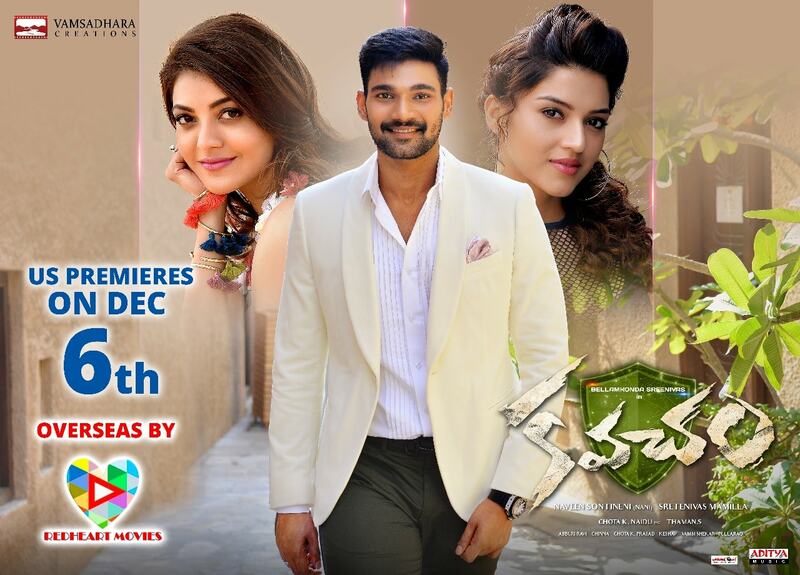 ‘Kavacham’ starring Bellamkonda Sai Sreenivas, Kajal Aggarwal and Mehreen in the lead roles, will release on December 7th.RedHeart Movies has acquired the United States distribution rights of the film and are also planning premiere shows on December 6th. The teaser of the film got a tremendous response with over 10 million digital views. Touted to be a thriller, with this film Sreenivas Mamilla is debuting as director. 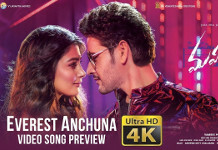 Harshavardhan Rane and Bollywood actor Neil Nitin Mukesh are playing important roles in the movie.The post-production works of ‘Kavacham’ are going on simultaneously. SS Thaman is composing music and audio launch is slated on December 2nd in Bhimavaram. Chota K Naidu is handling the cinematography. Naveen Sontineni (Nani) is producing ‘Kavacham’ under Vamsadhara Creations banner.